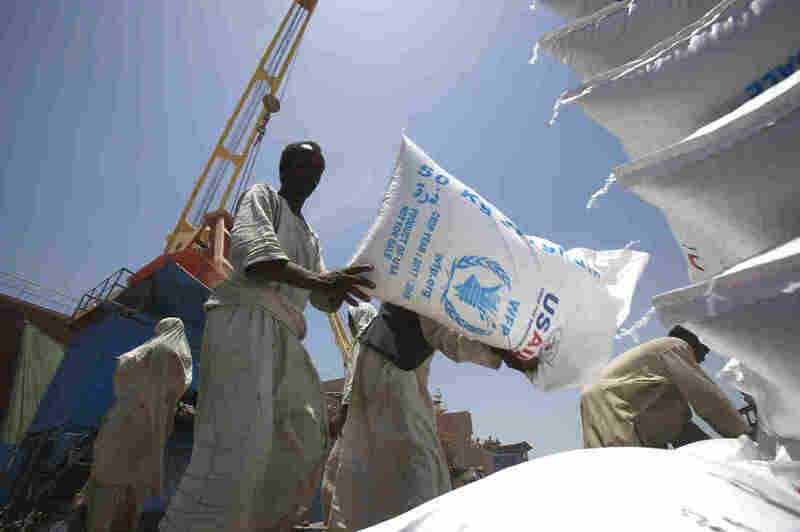 QUIZ: Which Country Gives — And Which Country Receive — The Most Humanitarian Aid? : Goats and Soda The world gave a record amount of money to help people caught up in international crises. We've got ten questions so you can test your aid I.Q.